Did you miss the Flappy Bird craze? Not to worry. Its spirit is still alive in these addictive mobile games. Dong Nguyen's decision to remove Flappy Bird from both the App Store and Google Play left gamers wanting more. Not only are people seeking out alternatives to fulfill their flapping lifestyle, but some have even gone as far as to bid top dollar for devices on eBay with the game installed. If you're looking for something to fill the void - and don't want to break the bank on a ridiculously high-priced iPhone - we have five alternatives that will easily suffice in Flappy Bird's absence. Download and enjoy! 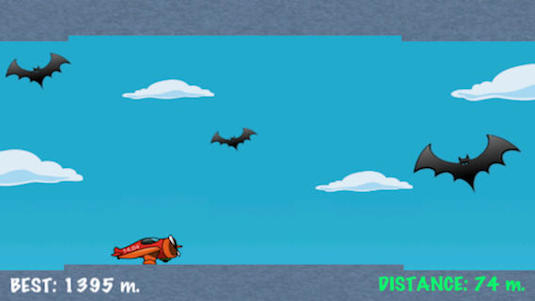 It's up, up and away with this high-flying Flappy Bird clone, as you guide a superhero through a series of crates without running into them or the ground. The controls can be tricky, but those who are up to the challenge will certainly feel superhuman. Now that the buzz (get it, buzz?!) 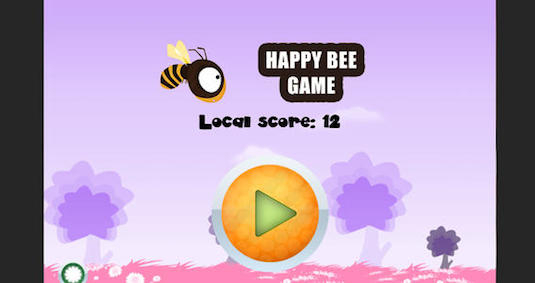 faded off the removed Flappy Bird, Michael Kacmar has a decent alternative with Flappy Bee - which is also called Happy Bee. You'll fly this busy little fella around, collecting nectar from nearby flowers while avoiding enemies and obstacles. It looks simple at first, but soon you'll find the challenge to be more than you bargained for. This one may not have a bird to fly around the screen, but it's got the next best thing - a plane! In this somewhat enjoyable clone, you'll guide a plane around a series of walls, trying to keep your flight going as long as possible. Prepare for many crashes as you attempt to shoot for a high score. Even though its main star looks like a cross between The Simpsons and one of the Angry Birds, Clumsy Bird provides quite a bit of fun for free. 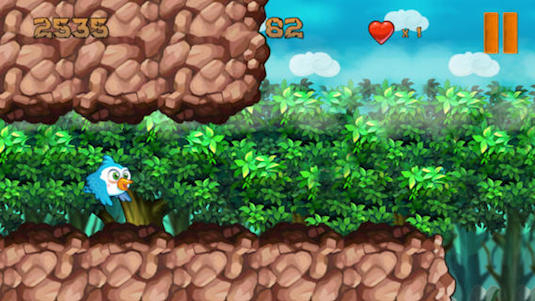 You'll guide this bird through a series of trees as it attempts to retrieve eggs from some dastardly thieves. Its simple one-touch control and cartoon-style design should appeal to a few players. A game that manages to get a lot of downloads - mainly because a variation of the name Flappy Bird in its title - Fluffy vs. Flappy Birds isn't half bad. 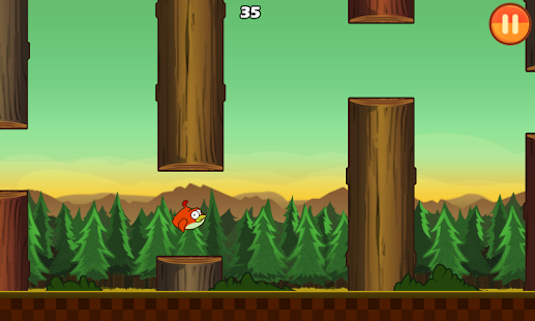 Featuring colorful graphics and easy one-touch gameplay, it'll definitely fulfill your Flappy Birds needs. Just don't expect much in the way of original challenges.